Its very new but so successful record label. We talk about Saturate Audio that manage to capture the attention of many big names in the scene and get huge support in its releases so far. 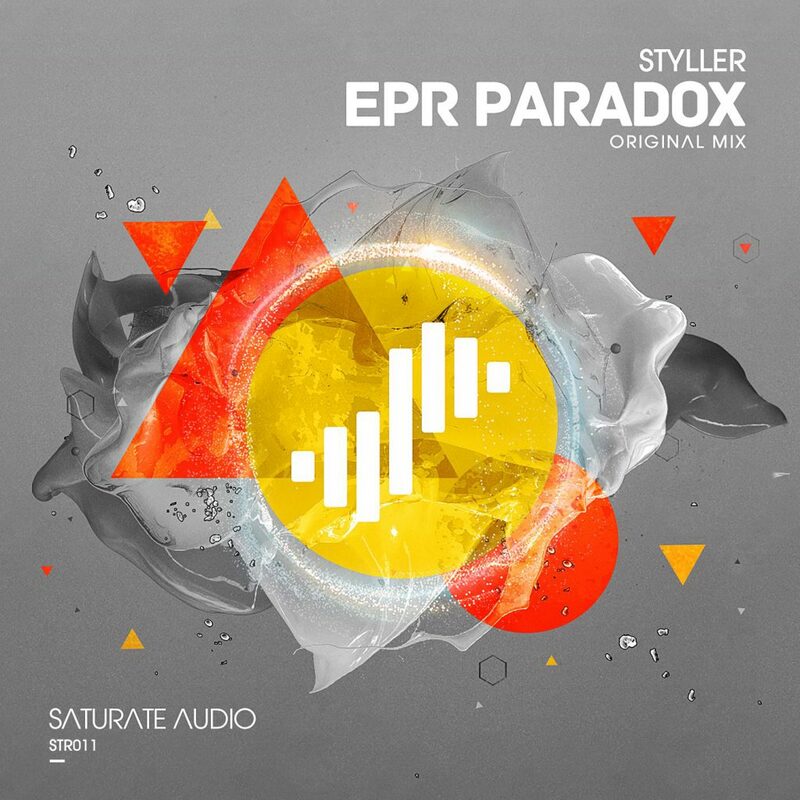 Now number 11 release is Styller return behind the decks to service his fantastic big room prog meets tech trancer EPR PARADOX. If the title signals something strange or difficult to define for you I’m sure that the track will clear everything as Styller doesn’t not afraid to stand against the grain and service a full on thumping, pumping and highly energetic trance anthem that is dynamic and full on without being happy or fluffy. It stays in the dark corridors of the mind and creates the tension that any dancefloor demands in his well executed breakdown. When the beat drops nothing can stop him or better save us from him. We must surrender to his demanding banging and shaking beats and start dancing and feeling the pleasures that trance music offers to thousands of worshippers all over the world. Styller along with Basil O Glue are two of the most important new names in the scene that their future looks promising along with Saturate Audio that should keep the levels high. Love IT!